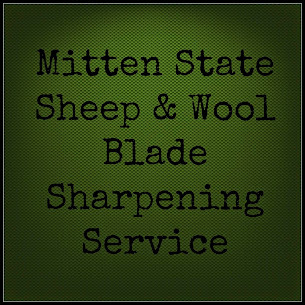 Mitten State Sheep & Wool : Giveaway Reminder! Just a reminder that Clearwater Farm Blog is having a Giveaway for our Followers. Here is the link if you would like to sign up. We will be doing a drawing September 1st! Michigan Fiber Festival and a GIVEAWAY! Is It That Time, Already?